The World Bank has turned to Commonwealth Bank of Australia to issue a bond using blockchain technology, in a deal that suggests a more transparent and lower-cost process for debt capital issuance is just around the corner. Reflecting its antipodean roots, the innovative security is being referred to as a ‘bond-i’ (blockchain offered new debt instrument). 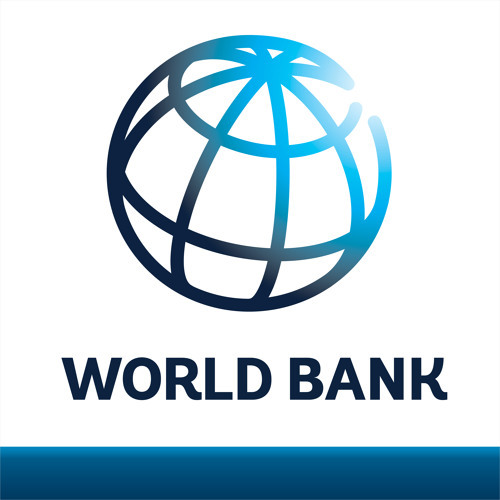 The World Bank says it is a world first for using blockchain to create, allocate, transfer ownership and manage a live bond deal. Commonwealth Bank has been appointed sole lead arranger for the ‘Kangaroo bond’ offer, which will launch on Friday and could raise around $50 million, part of the World Bank’s global funding program. It will mostly be marketed to Australian-based investors who have been working with CBA to understand the system, also referred to as distributed ledger technology (DLT). The banks have created an automated processes for buying and transferring security ownership that promises to create efficiencies for issuers and investors by removing the need for reconciliation of data between different IT systems, given all parties are able to rely on a synchronised ledger showing ownership in real time.